May Purchase 1 Certificate! May Purchase 1 additional as a Gift! Whoever said tennis was a lifetime sport wasn't kidding. After learning the basic skills there are many different ways to play the game. Matches, zones, cardio classes just to name a few. 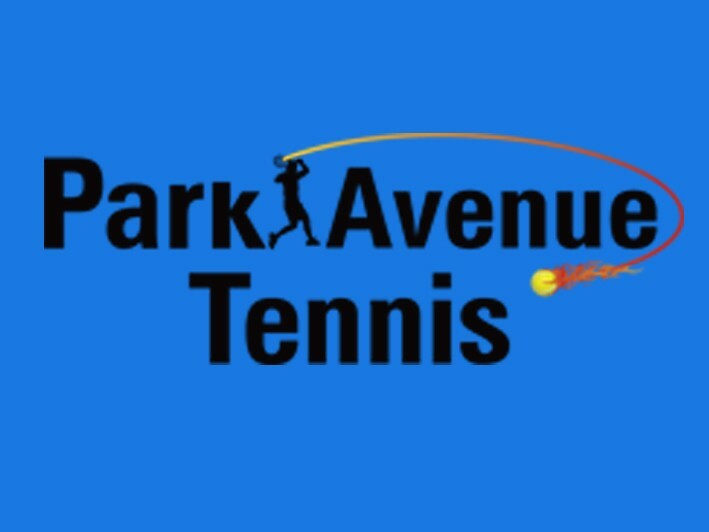 The Park Avenue Tennis Club is an exclusive, non-membership fee, indoor tennis facility located and operating in Huntington, New York for the past 20 years. Their 4 DecoTurf II tennis courts are unmatched in providing a full-depth, resilient surface with precise speed control and mazimum player comfort. The club features a pro shop, lounge and drink area, nursery, and locker rooms. All uniquely designed programs are implemented by qualified personel under the direct supervision of management. 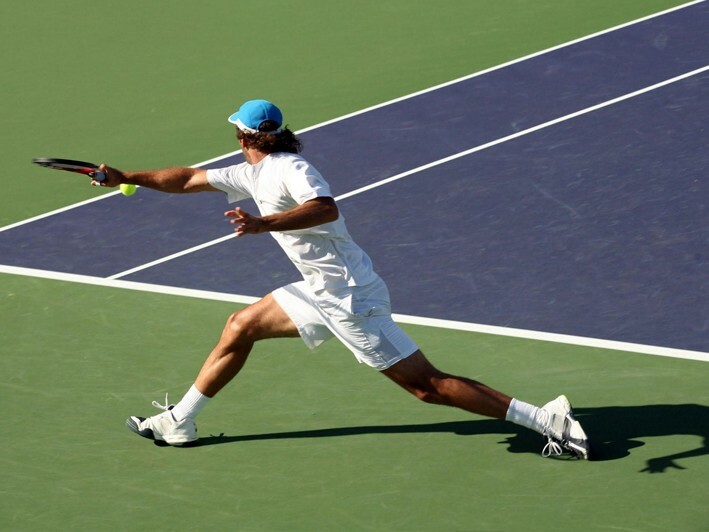 As your understanding of the game of tennis improves you'll notice a direct correlation to the improvement in your muscular strength and cardiovascular endurance. 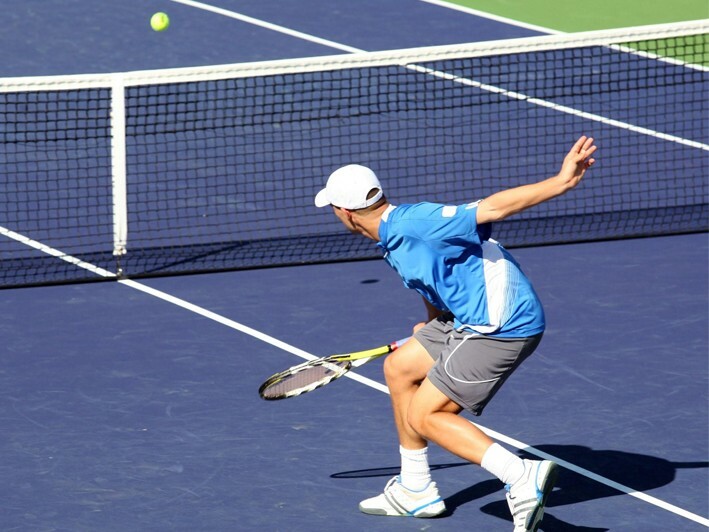 All types of tennis programs will enhance your physical fitness level. So grab your racket and your sneakers, (that's all the equipment that you need), and head down to the courts for an education in fitness and a future of great fun. • Call ASAP to reserve your time and day.